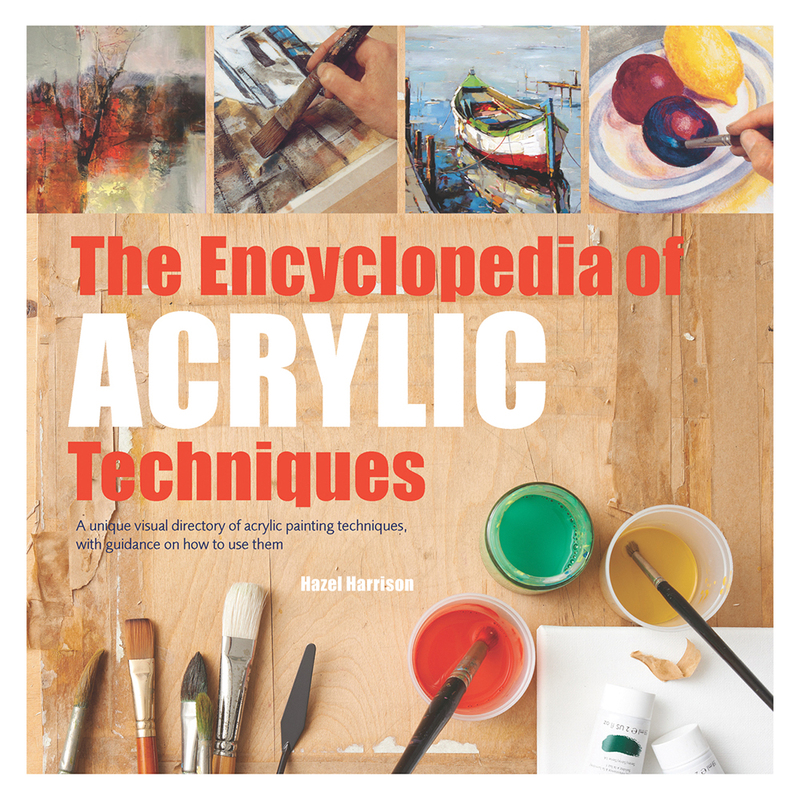 A new, up-to-date edition of the popular and comprehensive encyclopedia of acrylic painting by professional artist Hazel Harrison. Ideal for artists of all skill levels, this exhaustive reference covers a multitude of topics concerning acrylics. The book is divided into two sections: the first provides step-by-step demonstrations that guide artists through a variety of techniques, from basic colour mixing through to creating special effects such as sgraffito and wax resist. The second part focuses on themes, illustrating how individual artists tackle a number of subjects, including landscapes, buildings, portraits, animals, still life and fantasy. This resource provides a wealth of stimulating ideas to help artists both amateurs and veterans develop their own acrylic style. Hazel Harrison is a practising artist who works in all painting media, often using her own photographs as a source of reference. She studied painting at the Guildford School of Art and the Royal Academy of Painting in London. Hazel lives in a small village in the Peak District, and divides her time between painting and writing art instruction books.